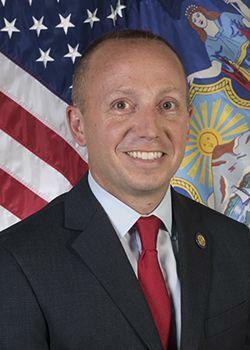 ALBANY, N.Y. (AP) The Cuomo administration's top environmental conservation officer isn't resigning after all. Basil Seggos announced in November that he would step down as commissioner of the state Department of Environmental Conservation in early 2019. On Thursday, Seggos announced he has decided to continue as DEC commissioner after realizing he would ``forever regret'' his decision to leave the agency.